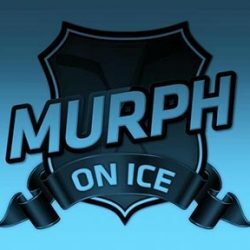 Murph On Ice – Page 2 – Aaron Murphy’s hockey coverage, highlights and interviews from the CHL, EIHL, SHL, KHL and IIHF. Opinions are my own! On the Verge of History! What a great competition in Budapest! Great Britain came into the Division 1A World Championships as the lowest seed, and not many people gave them a chance for a medal. Well there was something special in the air, something just felt good around the group. Great Britain beat Italy for the first time since 1952 on April 27th! It put them in Gold Medal and Promotion position heading into the final day in Hungary…here’s some of the big moments! There’s simply nothing better than playoff hockey! The Stanley Cup is one of the toughest trophies to win in all of sport. The latest chase for ‘Lord Stanley’ is just about to get going, so here’s my picks for the 1st Round of the 2018 NHL playoffs. 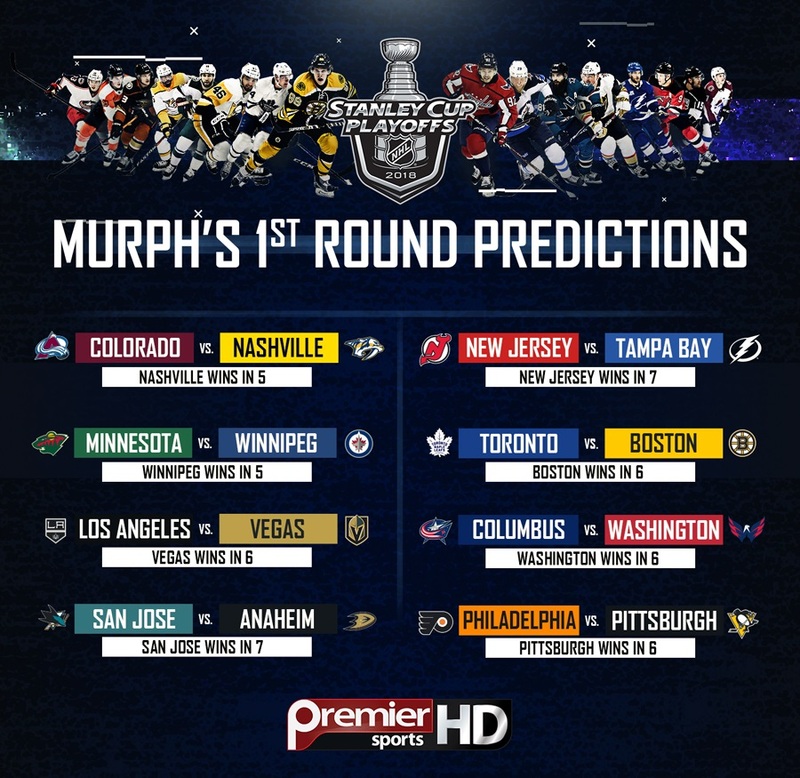 Here’s Murph’s 1st RD P/O picks…who you got?! Touching Down in Toronto with the Wolfpack! 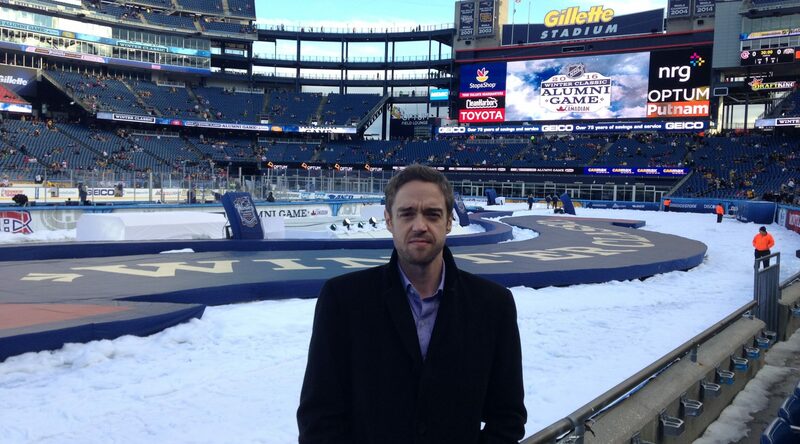 I have enjoyed 3 Olympic Games so far as a broadcaster, and 3 Stanley Cups. I’ve also been a part of multiple World Championships and European Tournaments. I have had fun at all these levels calling various sports from Ice Hockey to Basketball. On July 8th I was fortunate enough to commentate on my 1st Rugby League Game! The Toronto Wolfpack hosted the Gloucestershire All Golds at Lamport Stadium. I can say without hesitation that it was one of the most enjoyable assignments I’ve ever had. Brian Noble and Blake Wallace were sublime joining me in the media booth. Toronto won the game in the end, but the 2 hours was an intense time for me…calling a new sport but having as much fun as I’ve ever had at work! Here are some of the highlights from that sunny day in Canada! Thanks to Eric Perez, and everyone with the Wolfpack for an amazing adventure! Big thanks to Brian and Blake for the great insight on the broadcast.